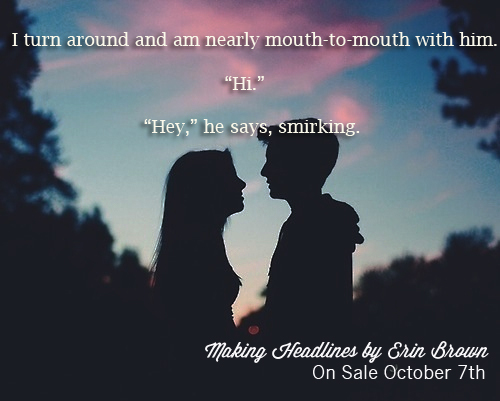 Hello and welcome to the first Teaser Tuesday for Making Headlines! In this inaugural teaser, you get some flirting between Sophie and Luke and a look at the lengths Sophie goes to when investigating a story. 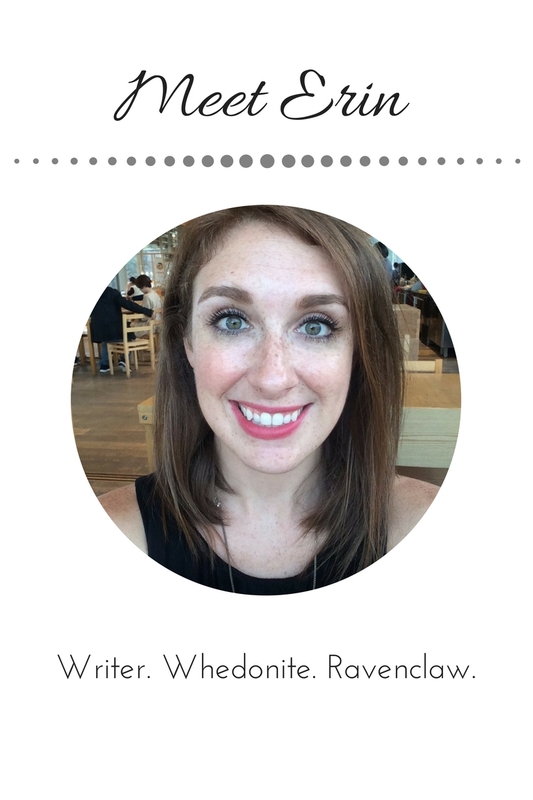 And some of you might pick up on the mention of a character from Taking Flight I’m sure you’ll be excited to learn plays a pretty big role in Making Headlines! I feel Luke’s body close to mine. “Tank Girl?” he asks, his voice low and his mouth close to my ear. I turn around and am nearly mouth-to-mouth with him. I wet my lips, wanting to grab his T-shirt and pull him to me so my mouth can devour his. But I refrain. The last thing I need right now is to be seen making out with Luke McGraw on campus. Feel free to share this image!